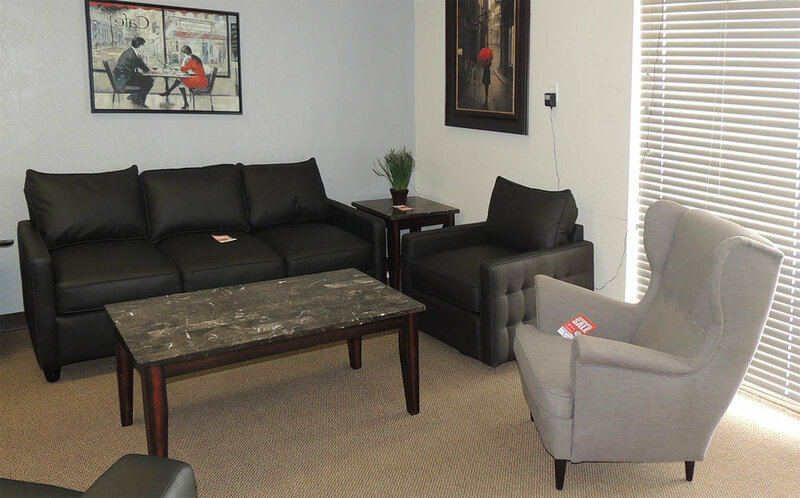 Furniture Options offers previously leased furniture, "New2You" at astronomically low prices. All furniture has been cleaned and gone through a certification process before going to our clearance center. Used furniture is on sale and available now in a showroom clearance center near you. Inventory changes daily. Photos from one of our showrooms.